Human Resource challenges impact every company in some way. That’s why it’s important to understand the key topics and fundamental issues surrounding HR today. 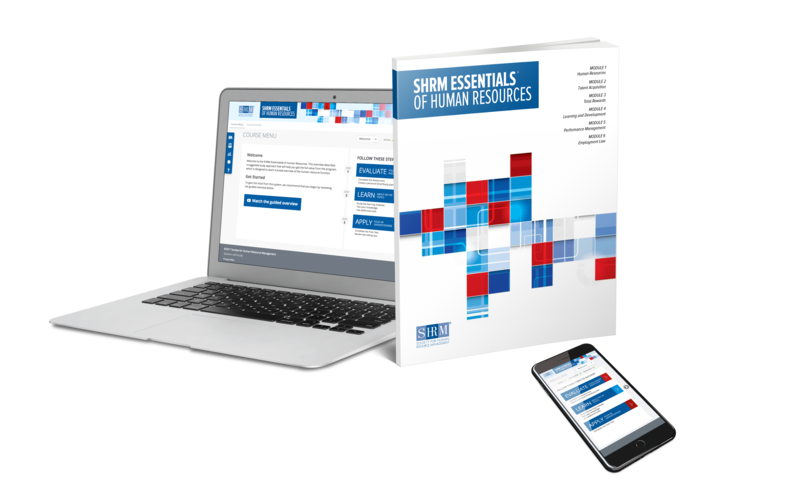 The SHRM Essentials of Human Resources course teaches the HR knowledge, skills and competencies required for overall business success. 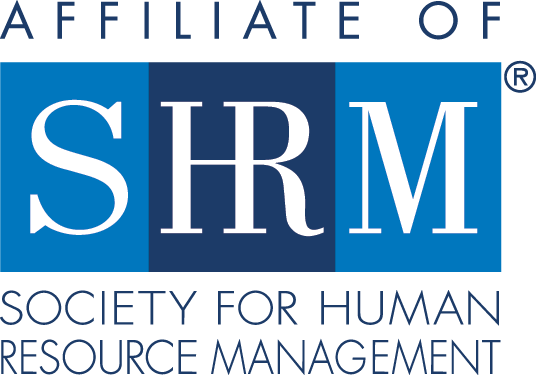 Whether you are new to HR, are a small business owner, or have HR responsibilities as part of your role, SHRM-Atlanta’s course provides insight into the standards for knowledge, strategies and competencies required of effective HR practices. Become more effective at handling day-to-day HR issues. Familiarize yourself with the breadth of HR topics that go beyond your current responsibilities and tasks. Gain an understanding of HR roles and responsibilities and how they apply to you. Learn the key HR topics critical to avoiding costly litigation. Practice handling various HR situations through case studies. Refer to the printed materials when needed for HR challenges in the future. Use this course as a stepping stone for those not yet ready to embark on certification. Use the printed materials as a ready reference when called upon to use HR skills. Become familiar with key HR topics that are part of the workplace today. Foster a positive relationship with direct reports if you know how to handle HR issues effectively. Discover ways to spot potential HR issues and solutions to address them before they become problematic. Provide better service and meet client needs with a good understanding of HR-related issues that clients are dealing with. Establish an understanding of common HR language and proper terminology for communicating with HR professionals. Use the printed materials as a ready reference to look up customer-related HR topics and issues when they arise. Learn the basics of U.S. human resource law. Know how to identify the current key HR topics that are prevalent in the U.S. Understand the pitfalls of dealing with U.S. HR issues. Use the printed materials as a ready reference when needed. *Event+ registrations include one year of SHRM-Atlanta membership that becomes active once the registration has been processed. 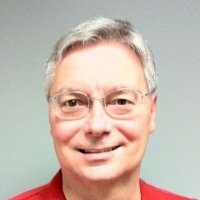 Charles Craig has over twenty-five years of experience in human resources. His certifications include, SHRM’s Senior Certified Professional (SHRM-SCP), the Senior Professional in Human Resources (SPHR), and the Global Professional in Human Resources (GPHR). Charles earned his Master’s in Business Administration from Brenau University. He has instructed the PHR/SPHR learning system for over ten years. Charles also instructs the SHRM-CP/SHRM-SCP prep course for the University of Georgia and the PHR/SPHR Learning System for Emory University.